Do YOU think we have enough cover in the Chelsea squad? 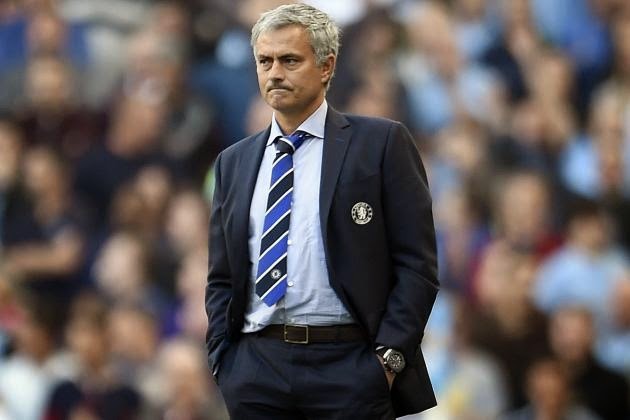 I posted an article wondering whether or not Jose Mourinho would venture into the transfer market for a second time before the window closed to buy another attacking midfielder after we sold Andre Schurrle and loaned Mohamed Salah. It didn't happen and I just wonder whether or not YOU personally feel that we have enough cover between now and the end of the season? It's still a long way to go between now and the end of the season and with three competitions to play for, the squad will be tested at some stage! I am concerned with our attacking midfield positions. Of course both Oscar and Willian can play in the number ten role if required but out wide, it looks as though we only have one other player that can play out wide and provide cover for both Eden Hazard and Willian if he plays there. However, what it does do is give the manager the option of resting each one of the attacking three because let's face it, they hadn't had enough competition for places up to this point and have played virtually every single game but one or two! I personally don't like seeing the likes of Didier Drogba and Loic Remy utilised out wide late on in games as I do not believe they can affect games as much as they would from playing through the middle. I also prefer Cesc Fabregas playing in the deeper role. Now, I know some people will beg to differ here but we saw against City at the weekend, without him deep, we lose that creativity from that position and struggle to open teams up. Playing further forward, Fabregas has to rely on being given the ball from deep to try and influence the game from that position. However, more often than not, he receives the ball with his back to goal and doesn't have the ability to read what is going on in front of him there. I am surprised being honest, that Chelsea didn't do anymore business in the January window but then again, who am I to question Jose Mourinho's judgement? What do you people think? Do you think we have enough cover in our squad to see the season through now?